The Android N is all set to debut very soon but we are receiving the Marshmallow built-in Android phones just now. A number of Marshmallow powered smartphones were announced at Mobile World Congress and now Samsung is launching plenty of them in the affordable range. Recently Galaxy Amp Prime and Galaxy Amp 2 were launched by Cricket Wireless as affordable smartphones and now today AT&T adds Galaxy Express Prime and Galaxy Express 3 to GoPhone prepaid lineup. It’s the time to say goodbye to your Android Kitkat or Lollipop powered old smartphone and bring home the new Marshmallow phones. 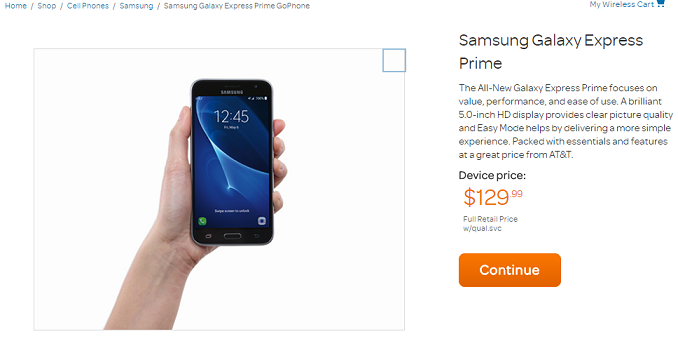 Along with those two phones AT&T also introduces KNOX-equipped Galaxy J3 smartphone as well. This smartphone was first announced for Boost Mobile in United States in the first week of January. 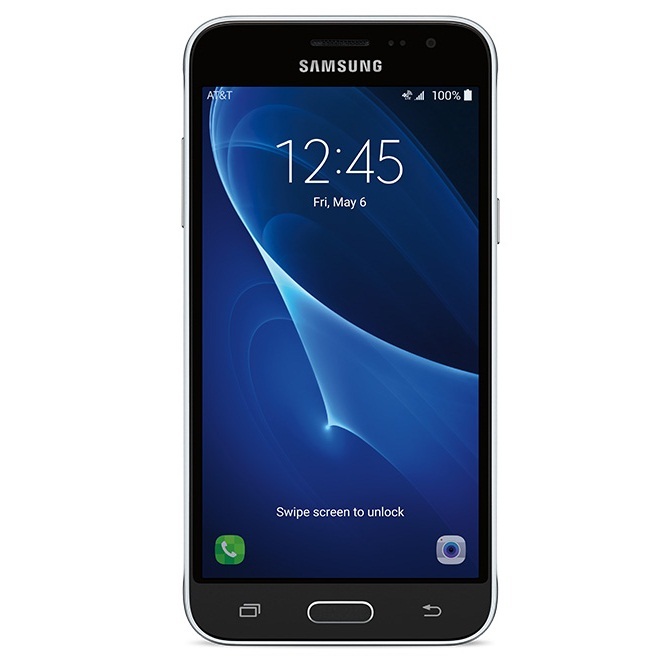 The Samsung Galaxy Express Prime possess 5 inch HD Super AMOLED display and powered with Exynos 3475 Quad core processor coupled with 1.5 Gigs of RAM. It has 2600 mAh battery, good enough to run the smartphone for longer duration and Ultra Power Saving mode function is also available. There is 16 GB internal memory, micro SD card slot, 5 mega pixel rear camera and 2 mega pixel front facing camera. The Galaxy Express 3 on other side is successor to last year launched Express 2 and features 4.5 inch Super AMOLED display with 2050 mAh battery. 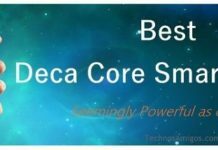 Checkout full Galaxy Express 3 Specs. The Galaxy Express Prime is available for $129.99 in Dark Gray color. The Galaxy Express 3 costs $79.99 and price for Galaxy J3 starts at $5.67 a month for 30 months. All these phones includes AT&T Mobile Hotspots, AT&T Locker™, AT&T Smart Wi-Fi, AT&T Address Book, AT&T DriveMode®, AT&T Hot Spot, AT&T Protect Plus, AT&T Remote Support, AT&T Visual Voicemail, DIRECTV®, Lookout®, NameID, PlentiSM, Setup & Transfer, Smart LimitsSM, Usage Manager pre-installed apps to improve the smartphone functionality but that adds to more weight on the device alongside ever questionable TouchWiz UI.